Since 2015, Tom’s Town has been keeping the history of prohibition and Pendergast alive in the Crossroads. Co-Founder David Epstein joins us to discuss how the distillery got started, their quick success and their new Double Oaked Bourbon. KANSAS CITY, MO — Since 2015, Tom’s Town has been keeping the history of prohibition and Pendergast alive in the Crossroads. 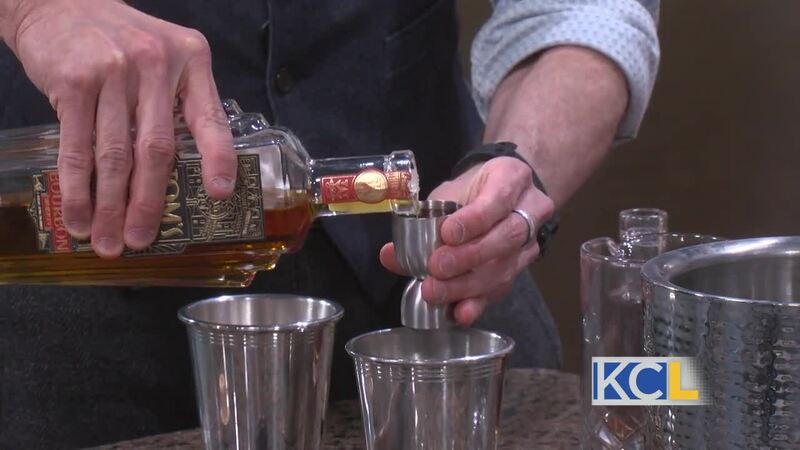 Co-Founder David Epstein joins us to discuss how the distillery got started, their quick success and their new Double Oaked Bourbon.